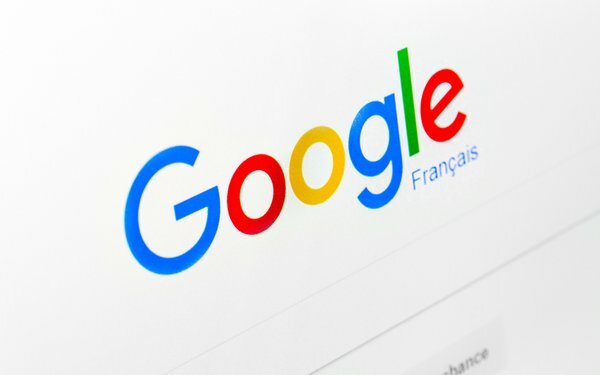 A draft copyright rule endorsed by the European Union ambassadors on Friday would require Google, Microsoft Bing and other search engines to pay publishers for serving up snippets from the content on their sites in search engine query results. Under the ruling, publishers would have the right to ask search engines to pay them for showing their articles for up to one year after publication. The original proposal from the European Commission would have given publishers the right to ask for payment for up to 20 years, reports Reuters. The copyright reform package also would require websites like YouTube to license the content from rights holders before displaying their content. This would include a music video. Reuters refers to the measure as a "snippet taxes," and suggests the tech industry believes the ruling would not lead to greater money earned from the service. The European Magazine Media Association (EMMA), the European Newspaper Publishers’ Association (ENPA), the European Publishers Council (EPC) and News Media Europe (NME) welcomed the introduction of an exclusive right for press publishers in EU copyright law, according to a statement released Monday. As a next step, the European Parliament must finalize its position as a next step before the European Commission, the Council, and the European Parliament can start the negotiations on the legislative proposal.